Eureka Caper - Caperplants. Thornless, high yield Caper Plant. Buy Online. We are able to propagate (clone) this variety after many years of research and experimentation. 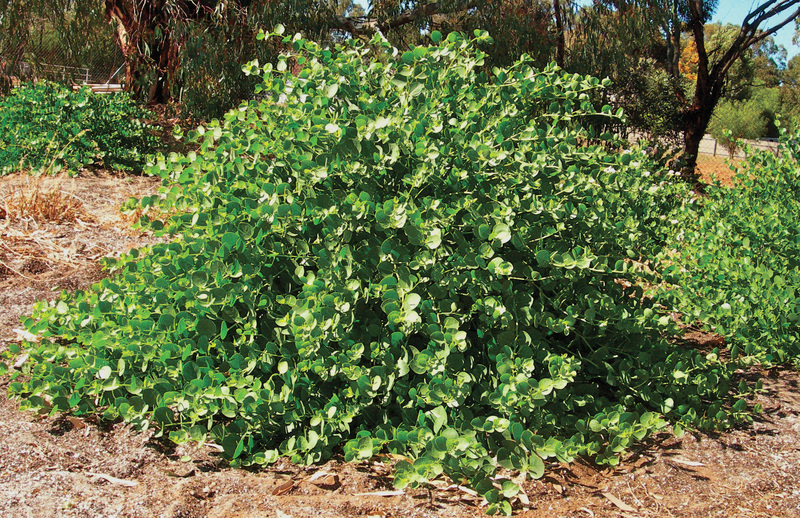 Growing caper plants from seed is unreliable as there is great variation in the results in terms of productive plants, and it takes many years to wait and to discover if you have a good plant or not. We don’t grow grapes, citrus or most fruit trees from seed for the same reason. We have registered this variety ‘Eureka’, with IP Australia under the Plant Breeder’s Rights (PBR) legislation. The ‘Eureka’ Caper plant is superior for the following reasons.. It truly is a special caper plant. 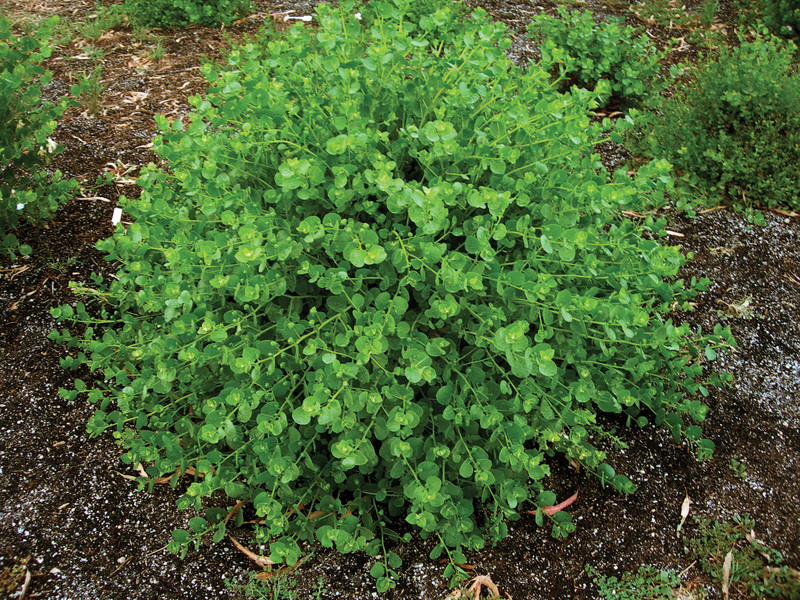 The Amazing Eureka Caper Plant can be purchased online. For Bulk orders please contact us today!